Hey guys! Hope you all are doing well. Today’s post of mine is regarding the identity and origins of Im. For those of you who don’t know, Im was recently introduced in the latest chapter of One Piece, that is One Piece chapter 908 and by the looks of it is at the helm of the world government. Also, this post is full of spoilers so whoever does not like to read spoilers please stay away from this post. So, without further delay let us begin. The One Piece manga series delivered yet another fabulous chapter. In this chapter, we got the information about the Nefertari family and them being one of the 20 families that formed an alliance to take down ancient kingdom and form the world government. Also, we saw Kuma and how brutally he is being treated like a slave. We saw that he was previously the king of the Sorbet Kingdom. And the most important detail that we got from this chapter was the king of the empty throne was revealed to be Im. 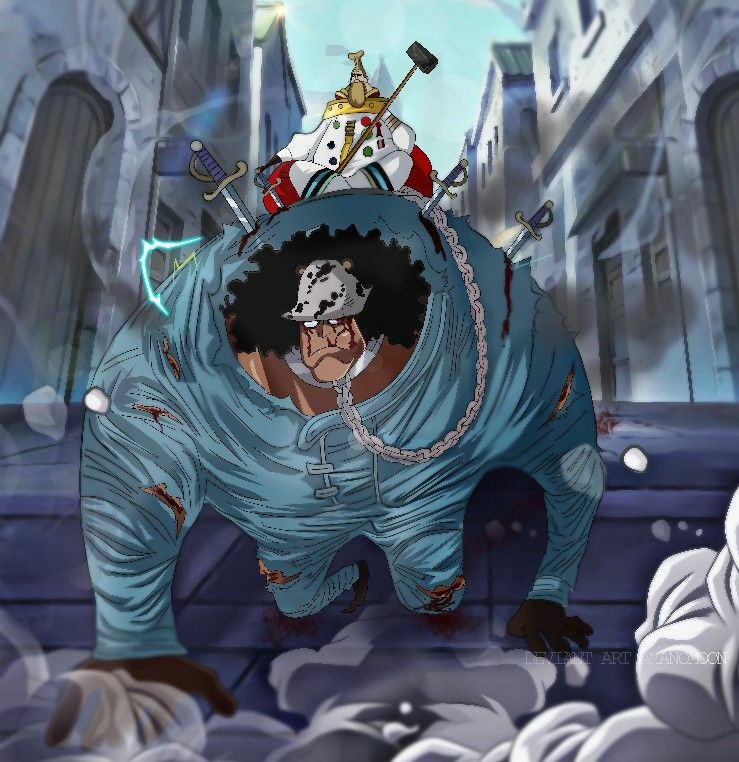 This is a mysterious person who has suddenly appeared in One Piece, and with this post, I’d like to put forward my idea on who Im is, and where he came from. So let’s begin!